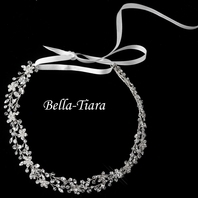 Swarovski crystals, freshwater pearl headband - SALE!! 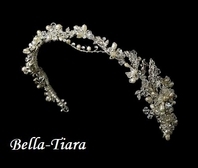 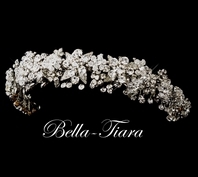 HOME / WEDDING HEADPIECES / Wedding Headbands / Swarovski crystals, freshwater pearl headband - SALE!! 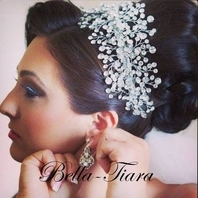 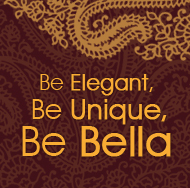 An amazing design featuring swarovski crystals, austrian rhinestones and freshwater pearls .